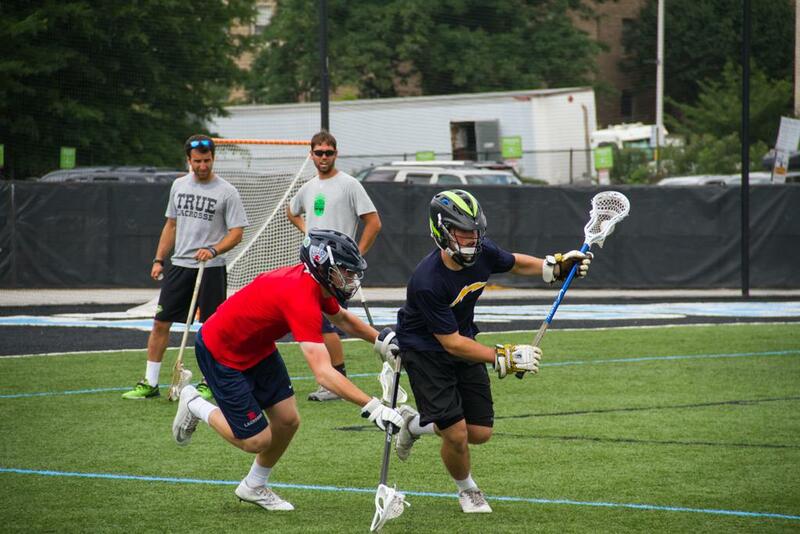 True Lacrosse offers a number of opportunities for players to learn the game, master the fundamentals, and play at the highest level. Through our camps, clinics, and training sessions, True Lacrosse players receive the finest lacrosse education in the region to improve their skills and increase their IQ for the game. We are committed to tailoring these lessons to our members' individual needs to help them grow and develop into elite players capable of competing and succeeding at the collegiate level.